The viticulture is a 4000 years old tradition on the island. Staphylos, the first habitant of the island whose father is considered to be Dionysus, the god of vines and wine, according to mythology, confirms the long history of viticulture in this place. 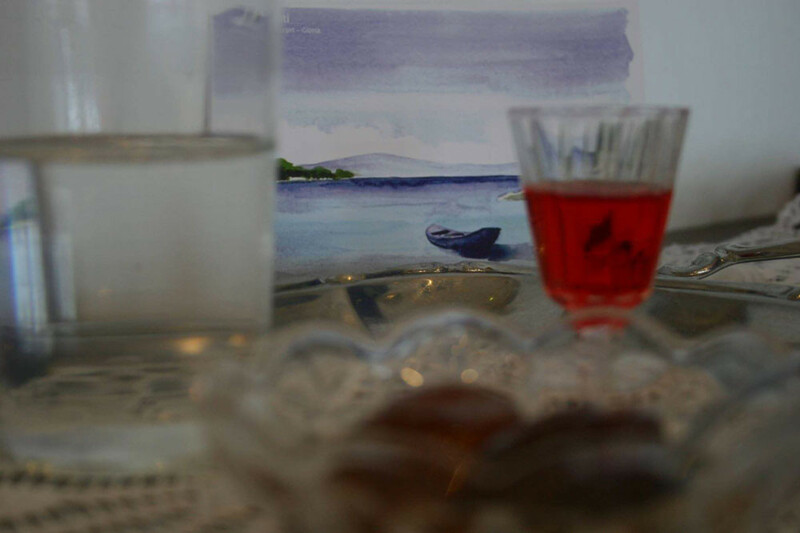 The Skopelian wine was very famous since antiquity. Indeed, Kaisarios Dapontes, an important Greek lyricist hailing from Skopelos, refers to it amongst the most important things in the world. 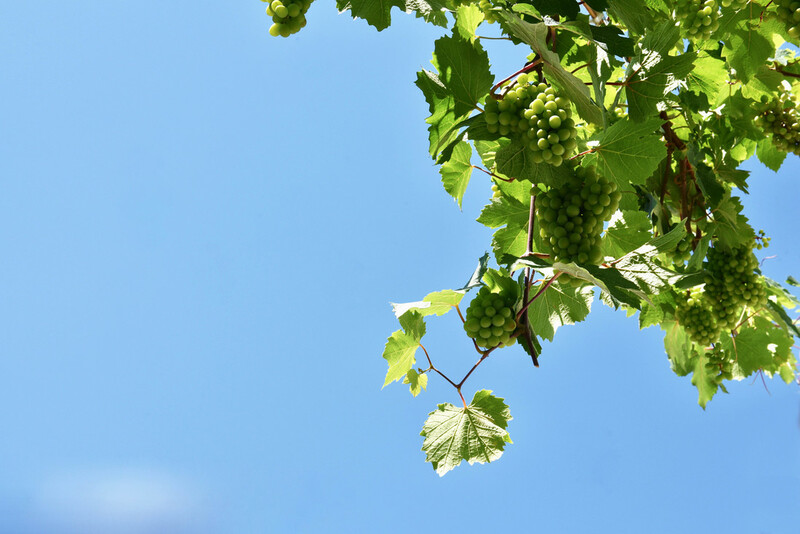 The phylloxera epidemic that broke out seventy years ago on the island destroyed the eminent vines, eliminating production for several years. Later, however, the effort and enthusiasm shown by local farmers paid off and the famous Peparithios wine came back to the limelight. 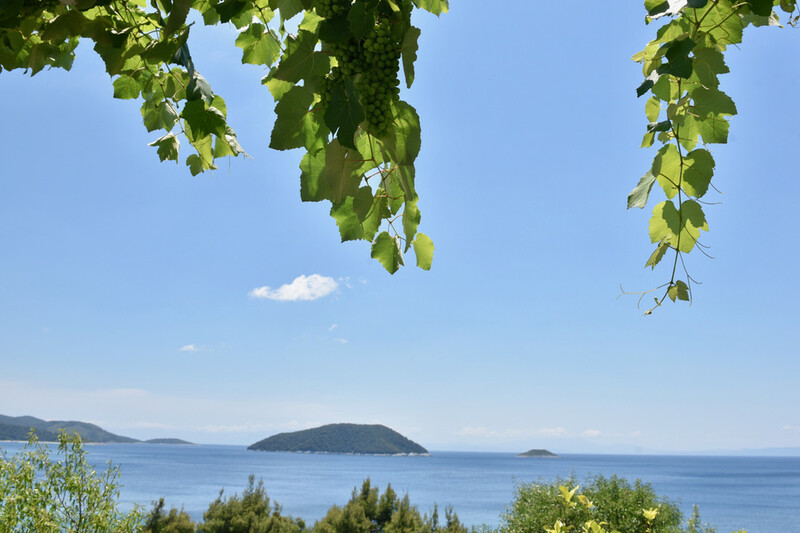 The wine produced, so far, is available for home use but is also used to specific taverns of the island, delighting the palate of the inhabitants and those who visit Skopelos. 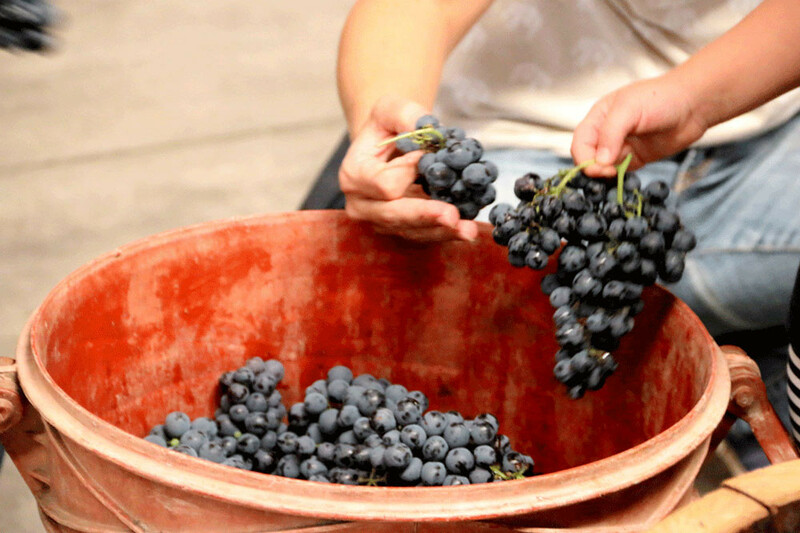 The Peparithios wine is produced from black grapes with typical dark color. There is also a white wine from white grape varieties such Savatiano, Roditis and Assyrtiko.